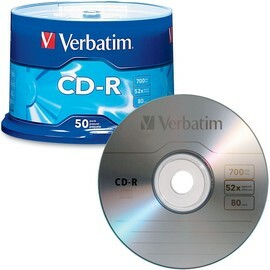 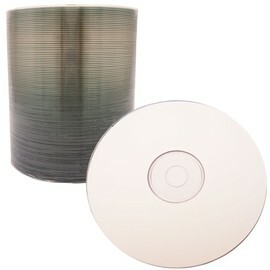 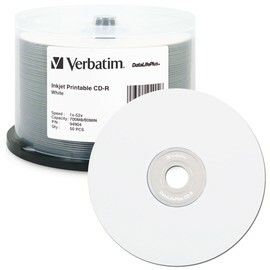 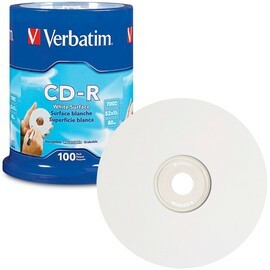 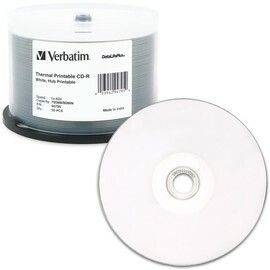 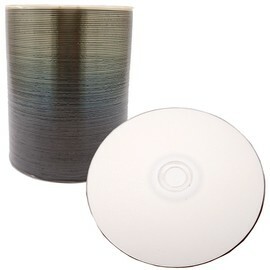 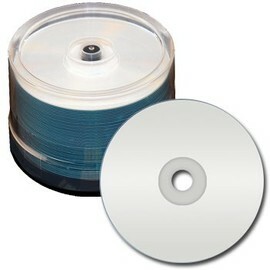 CD-R Diamond has a diamond finish on the recording side that makes duplications look like professional replications. 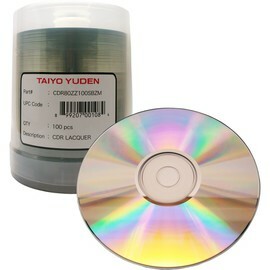 CD-R Diamond is cost-effective for small volume duplication compared to the usual CD replication. 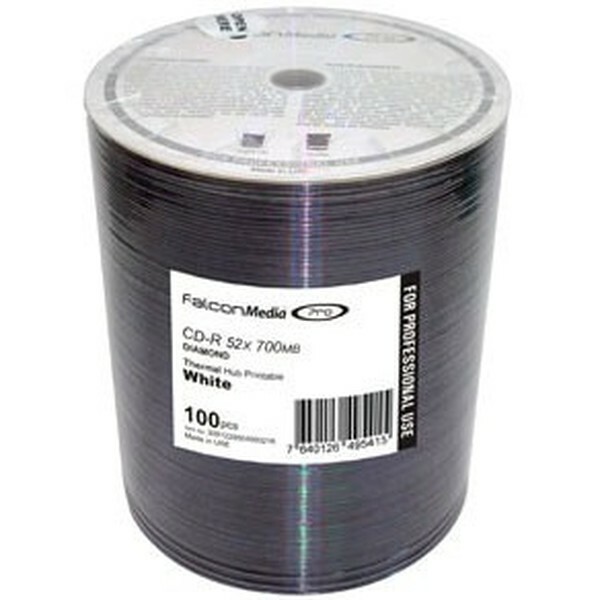 CD-R Diamond is professional Top grade, ensuring superb recording and playback performance on all drives and standalone players that professionals expect. 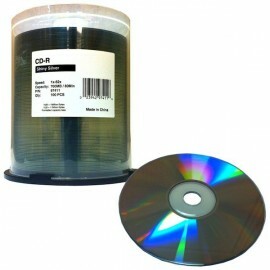 CD-R diamond features premium Phthalocyanine dye which has proven best reliability and highest durability. 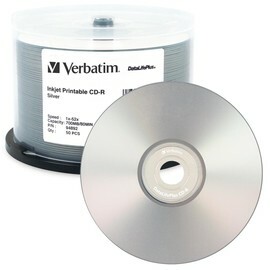 CD-R Diamond is professional Top grade, ensuring superb recording and playback performance on all drives and standalone players that professionals expect. CD-R diamond features premium Phthalocyanine dye which has proven best reliability and highest durability. 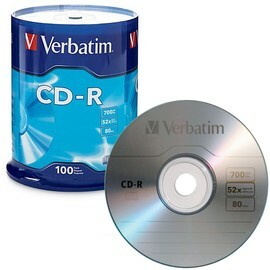 CD-R Diamond is professional Top grade, ensuring superb recording and playback performance on all drives and standalone players that professionals expect. 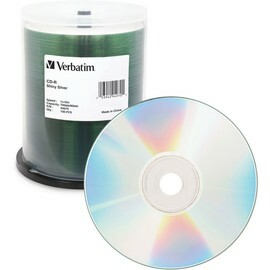 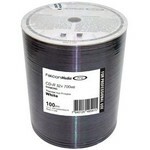 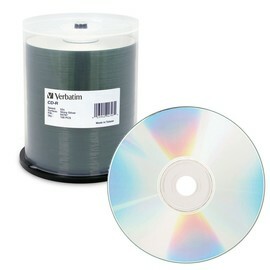 CD-R diamond features premium Phthalocyanine dye which has proven best reliability and highest durability.